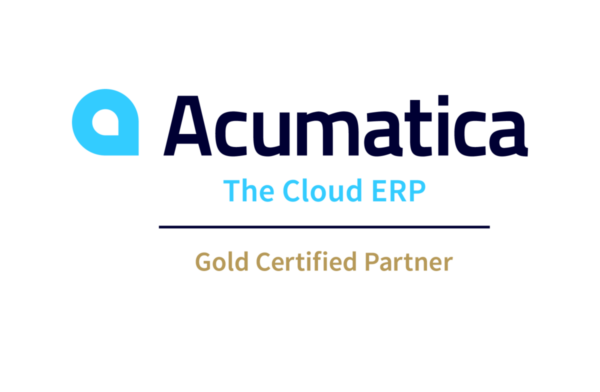 What is Cloud ERP Software? Why Cloud Computing is the Future? Time to Move to a Cloud-Based ERP? Why A Modern Cloud ERP Platform? Want Help With ERP Software Selection? What’s the Next Generation of ERP Software?